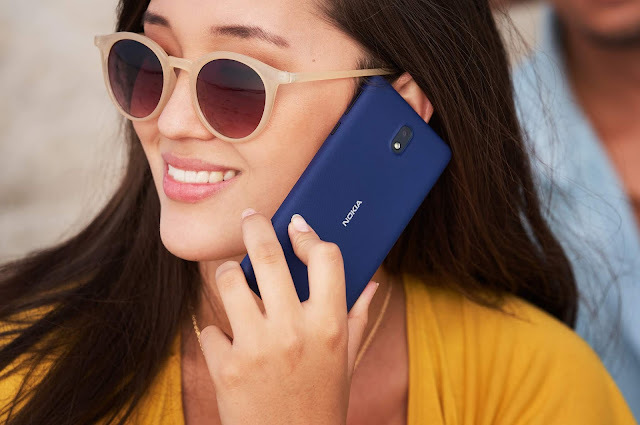 LoveNokia | Latest News and Information about Nokia Mobile: Nokia 8 launched in Thailand for 19500 Baht!! Nokia 8 launched in Thailand for 19500 Baht!! 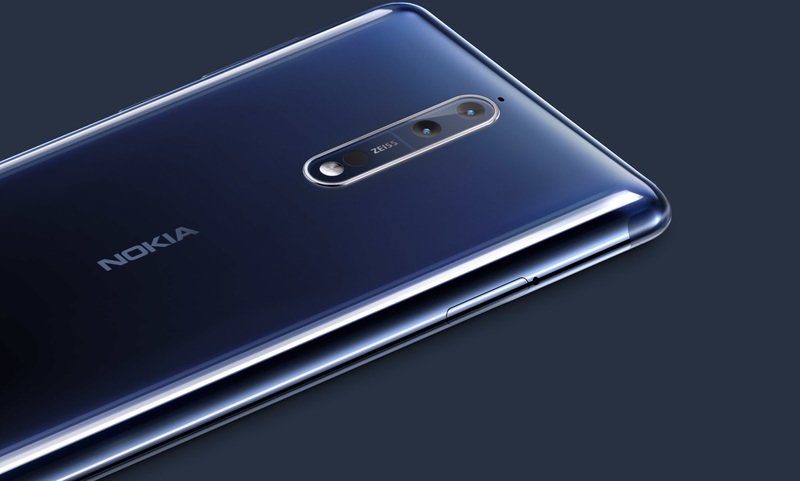 HMD Global held a country specific launch event today in Thailand where they have officially launched the Nokia 8 and also shared the pricing and availability details. Nokia 8 will be available for purchase starting 29th August which is tomorrow. At first, the phone will be available only in three colors - Polished Blue, Tempered Blue, and Steel. Nokia 8 in Polished Copper color will be available at a future date. Nokia Mobile Thailand also said that Android Oreo update is coming soon for all Nokia smartphones. Here is the tweet. You can check out all Nokia 8 Specs, Features and Images by clicking here. Check out all Nokia 8 hands on videos by clicking here.